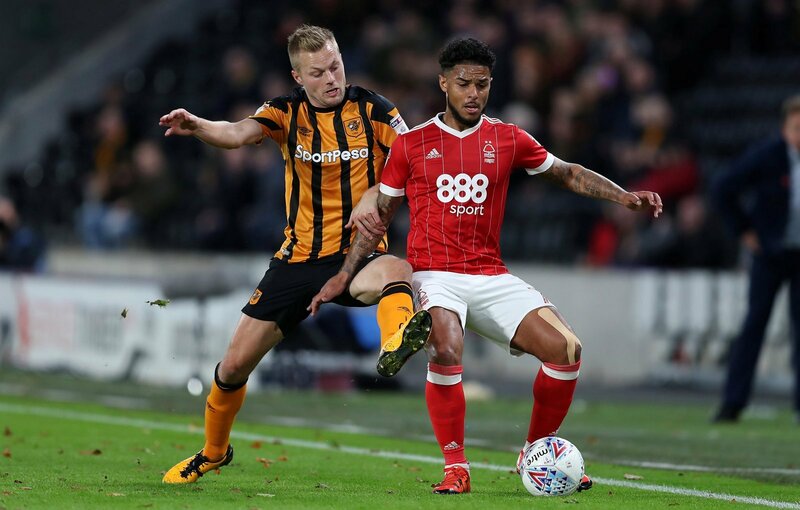 Nottingham Forest forgotten man Liam Bridcutt has certainly done all that he can to impress manager Martin O’Neill and stake a claim for a first team call-up, after putting in a very solid performance for the U23’s against Sheffield United on Monday afternoon, according to the Nottingham Post. Bridcutt, 29, has only made three first team appearances so far this season, but with O’Neill and his coaching staff in the stands watching the U23’s, he has done all he can to catch his manager’s eye. So has Bridcutt got a lifeline at Forest after impressing in the U23’s? “You’d like to think that with Yates getting a start, there’s hope for Bridcutt. “He’s a decent lad and could well be a big player for them. “I just can’t see him forcing his way into the first-team anytime soon. “Brdicutt has been treated unfairly by Forest this season, and could certainly be a useful player to rely on when needed for the Reds. “I think he’s done at Forest now to be honest. “They have so many midfielders ahead of him in the pecking order – even Ryan Yates is now starting to impress. “It seems as if he has put in the performance of his life just to impress O’Neill and Keane to just consider him for the first-team. “That is the desperation Bridcutt has had to resort to being noticed again and not shunned once more and left to play U23s football.